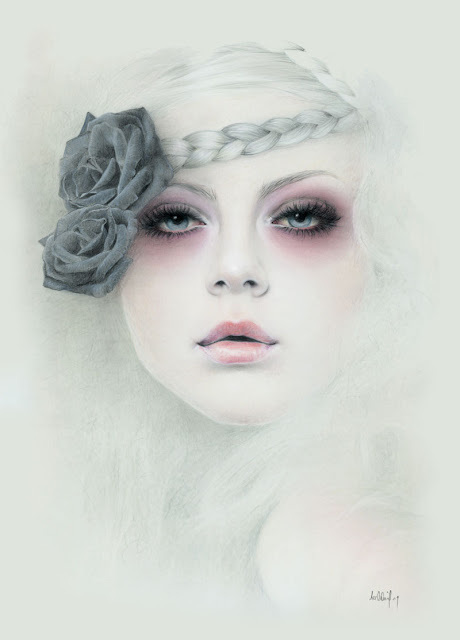 The recommend Artist today is, Bec Winnel. She is a self-taught artist and studied graphic design. She turned into a full-time artist in 2012, and has been exhibiting in group shows for five years. She hopes to one day have her own sole exhibition. Originally a country girl, she moved to Melbourne for five years. Her new home is now in the Alpine Valley region of Victoria, where she can focus completely on her Art and "be surrounded and inspired by nature and the simple things in life" as she says she is on her website. Her website is beautifully made and designed with her Art in mind. The site is very easy to navigate, so dropping by and looking around is made very simple. Her favored medium is Pastel and Colored Pencils, but she's currently experimenting with Oils. Artists that push the boundaries of their comfort zones keep their Art fresh and their ideas new. What I like about her style is the dream-like effect that her works carry. In an interview with "Element Eden", Bec Winnel has said that the strongest influence she has had was from Sara Moon, and you can see how. She's inspired very much by the female form. Her paintings are soft and have a strong element of design. The colors she chooses for her paintings are well-made choices and work well together. She has a solid foundation in human anatomy and color theory which, in turn, aids her in making beautiful pieces of Art. Most of her Art is available in prints and some of the originals are up for sale, so do visit her shop to support a budding Artist. 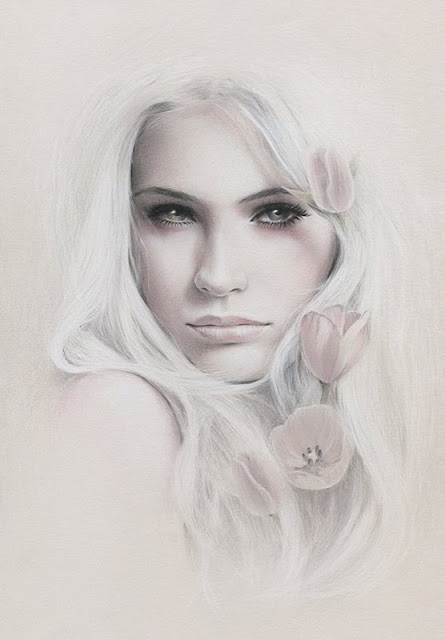 What do you think about Bec Winnel's Art? Do you know of any contemporary Artists whom you think should be featured in the "Recommended Artist" segment? Leave your comments in the section below.